To be an Asian American artist-turned-entrepreneur is to be a risk taker. You risk failure, judgment, financial instability, and even worse, you risk disappointing your Asian American parents by choosing art over medical school. Join our Meet Up and be in the room with folks who get it like seasoned fashion designer Chloe Dao (Project Runway Winner, Season Two) and scrappy artistic startup founder Christine Hoang. 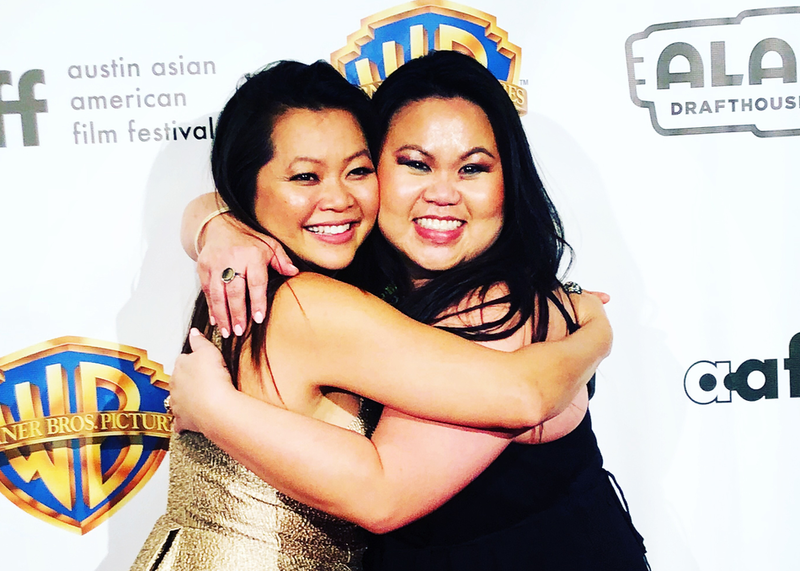 Chloe Dao leveraged her artistic talent to create a successful fashion brand and boutique, and writer/producer/actor Christine Hoang founded artistic nonprofit Color Arc Productions whose mission is to shine light on underrepresented stories through film, theatre, and music. Discover the creative hustle and operational resources these speakers and other artist/entrepreneurs in the room used to move their art into business. Leave with practical tips, inspiration, and support from a new network of colleagues who are hustling alongside you.